As we grow older, gray starts to creep into our hair. 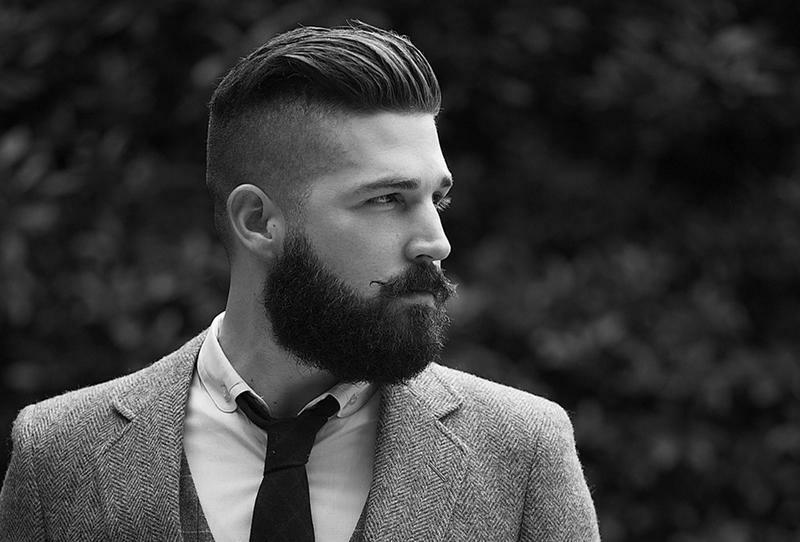 For most men this creates a distinguished look, allowing them not to worry about it. Yet there are some who prefer to cover the gray and maintain a more youthful appearance. In these cases, men are more likely to use a permanent hair color. However, there are a surprising number of uses for temporary hair color, even among younger men. Temporary hair color has the unique quality of binding to the outside of the hair, without penetrating. This means that the pigment can be washed away with a simple shampoo. The fact that the color can be applied and easily removed makes it useful in a variety of situations. One of the most common times for people to use temporary color in the hair is Halloween. Costumes, makeup, and hair coloring are all applied in order to dress up for the occasion. Normally very bright colors are used depending upon the costume, or white is used to produce streaks in hair. Another common use of temporary hair coloring is those individuals who work in an office environment through the week, where more conventional hairstyles are required, but like to go out on weekends dressed and styled as punks. The use of temporary dies allows them to dress in as far out an individualistic style as they desire, while being able to wash out the pigment and return to work on Monday. A final application for temporary hair color is using it as a trial before applying a permanent color. While the temporary color cannot possibly be identical to the end result of the permanent coloring process, it can allow a person enough of a preview to determine if the color is right for them. If the color choice is not one they desire, it can be easily washed out and another color applied.